Universal Subtitles is a service that enables everyone to create subtitles for almost any video on the web. 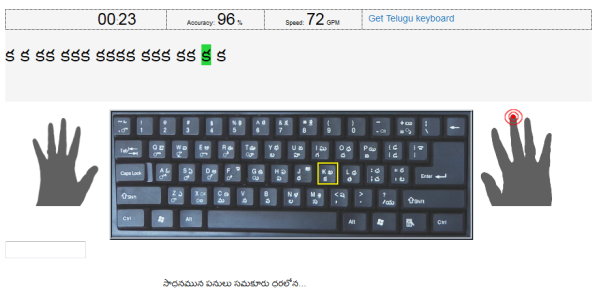 It also allows translations of the subtitles. It is simple and easy. 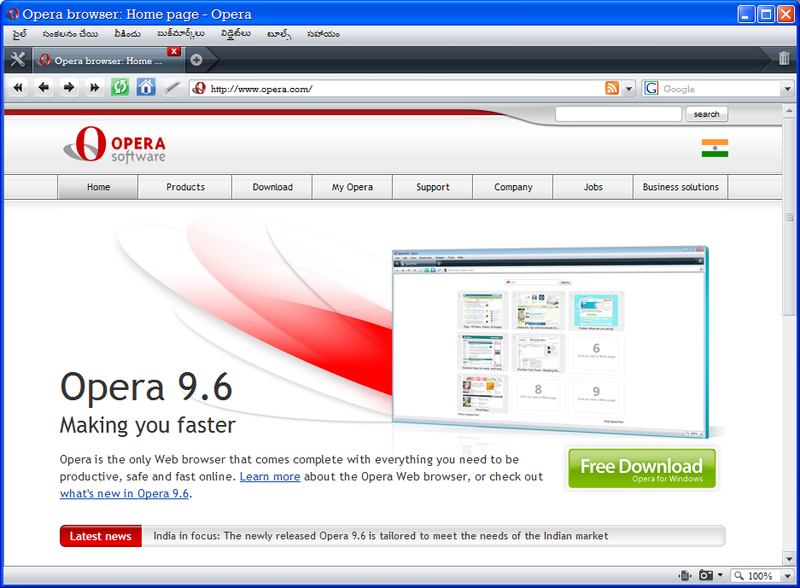 Opera Software relesead the latest version of their web browser, Opera 9.6, especially to meet the needs of Indain market. See more Telugu Opera screen shots and other details.